mike always comes through with some stuff i've never heard of before...and he's from ny! wtf! 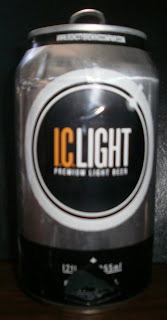 i've had iron city before and it makes sense that a light version exists, but i can honestly say that i've never seen this ic light before. apparently they also brew something called augustiner, does anyone know if it comes in a can and where to get one?